Information, education, inspiration, ideas, events, commentary, etc related to architecture. How many people die in building collapses in India. 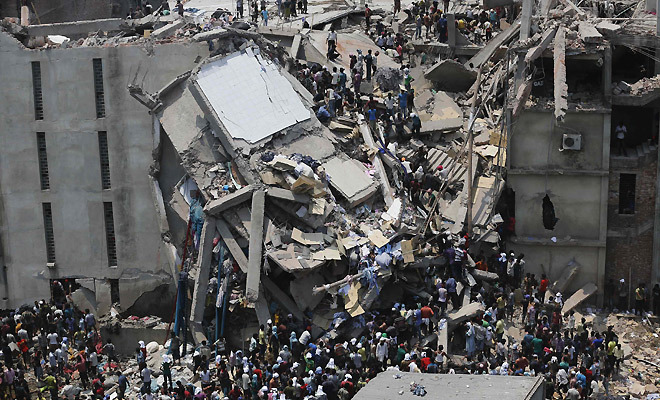 The result is a staggering indictment of India's structural safety standards - 2,651 dead and 850 injured from the collapse of 2,737 structures in 2012. Resulting from bad workmanship, poor monitoring, corruption, and poverty.